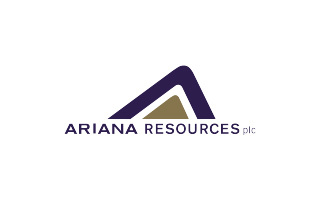 Ariana Resources, the gold-silver exploration and development company with several projects in Turkey, is targeting first gold pour in H2 2016 from its flagship Kiziltepe mine. 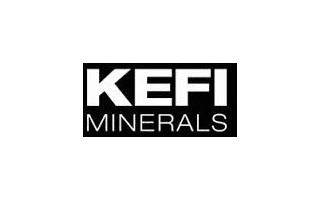 London-listed company KEFI Minerals plc (AIM: KEFI) is an exploration and development company focussed on gold and copper deposits. 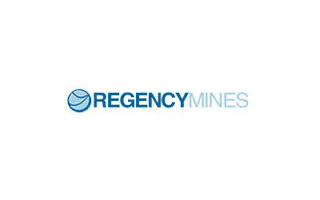 KEFI Minerals is now positioned as the operator of two gold development projects as well as a cost-effective explorer of its portfolio in the highly prospective Arabian-Nubian Shield. 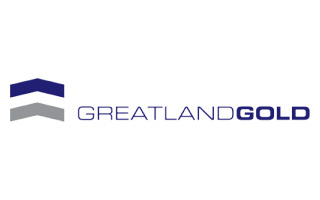 The principal activity of Greatland Gold plc is to explore for and develop natural resources, with a focus on gold. 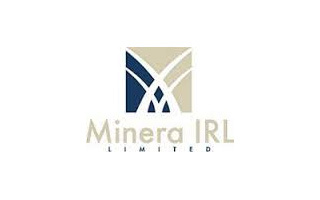 The board seeks to increase shareholder value by the systematic evaluation of its existing resource assets, as well as the acquisition of suitable exploration and development projects and producing assets. 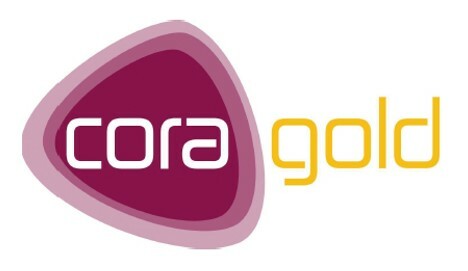 West Africa focused gold exploration company with assets in the Yanfolila Gold Belt in Mali and Kenieba Window in Mali/Senegal with multiple highly prospective drill ready gold targets. 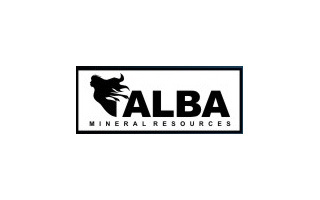 Alba is a UK-based exploration company with projects prospective for uranium in Mauritania and gold, nickel and base metals in western Ireland. 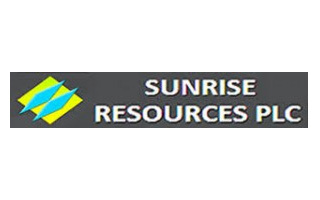 Sunrise Resources plc is an AIM-traded diversified mineral exploration and development company.